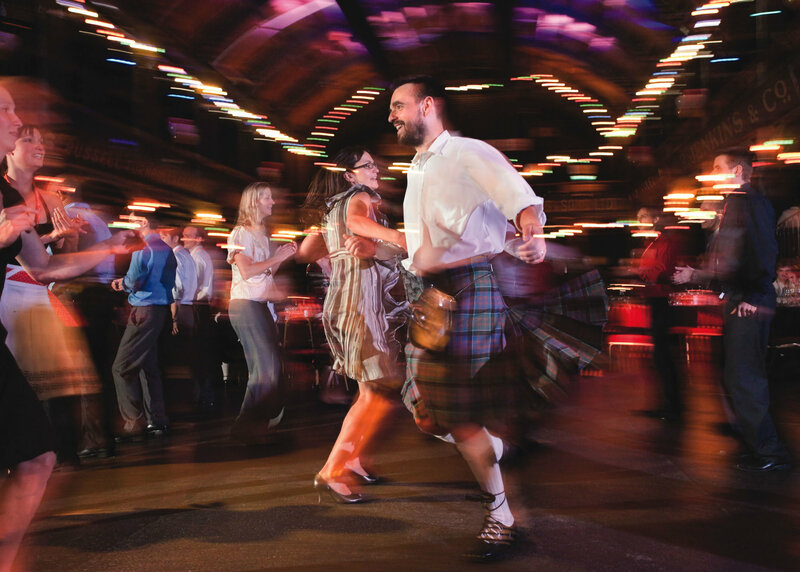 Glasgow is the perfect gateway to explore Scotland. Just half an hour from the city centre, you will find yourself worlds apart from the hustle and bustle of Glasgow. 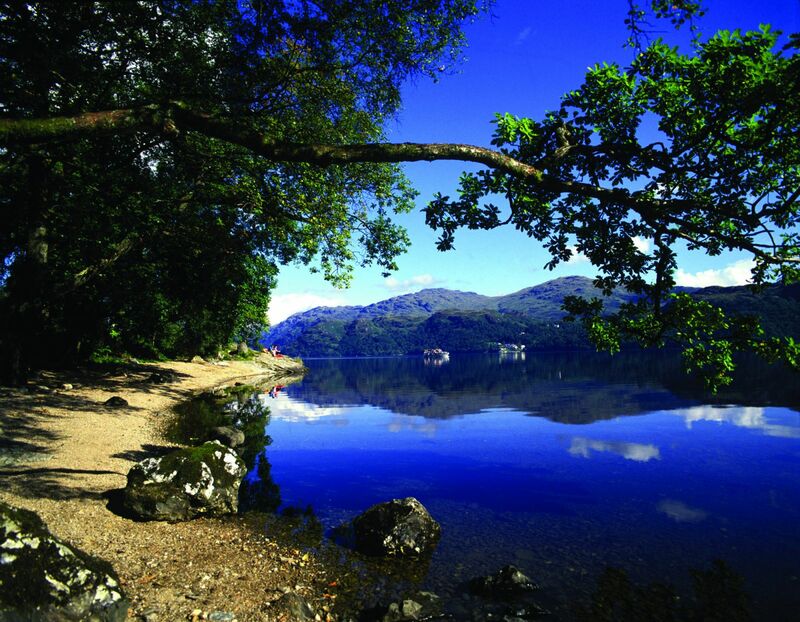 Try watersports on Loch Lomond, explore Argyll and the Isles, or visit the scenic resorts of the Ayrshire Coast. Historic cities, seaside villages, majestic castles, quaint whisky distilleries, towering mountains and tranquil lochs... it’s all here to discover! Visit the Clydeside Distillery, the city’s first in over a hundred years! Take a bagpipe lesson at the National Piping Centre.